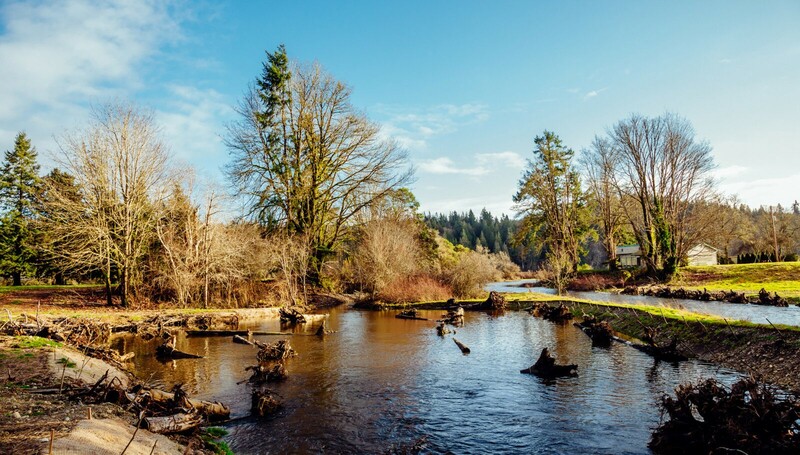 Capitol Land Trust is seeking its next Executive Director – an enthusiastic, experienced leader and motivator, interested in building a future for southwest Washington where people, fish and wildlife, and natural habitats and working lands thrive. If you have a record of success building diverse coalitions through collaboration and leading a dedicated staff with an engaged Board, this may be your opportunity. Please click here for the job posting and application instructions. The position will be open until filled. Priority will be given to applications received by May 22, 2018.